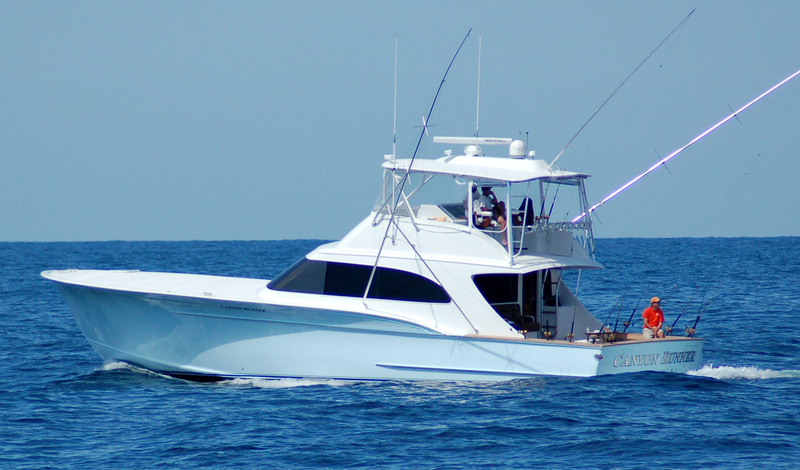 Legacy Underwriters, Inc in St Petersburg offers competitive Charter Boat Insurance Rates throughout Florida, with our Insurance Representatives having many years’ of experience helping Charter Boat owners and operators insure their vessels. When you call Legacy Underwriters to discuss various Charter Boat Insurance Rates, we will ask you a series of questions designed to help us identify the right coverage for your vessel. 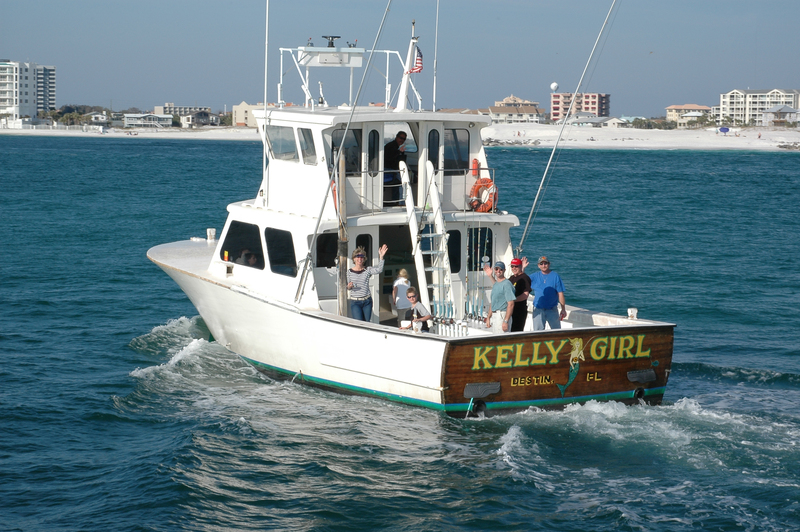 In addition to the age and value of your charter boat, we will ask about how you use it and what waters you will navigate. This allows us to give you a charter boat insurance quote from our many insurance providers that will provide you with the most coverage for the least amount of money. 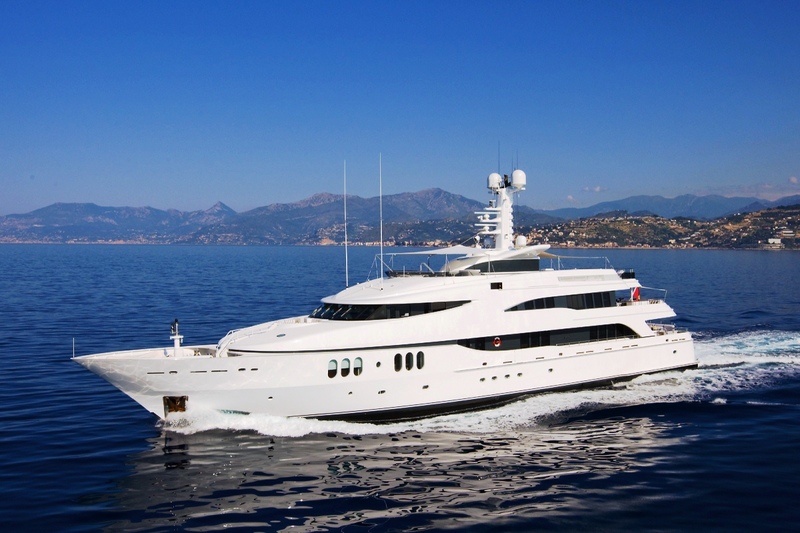 Don’t risk going with a lower Charter Boat Insurance Rates coverage provider by choosing the wrong policy. Our Charter Boat Insurance providers have a variety of levels of coverage depending many factors, including the size, age, and how you plan to use your charter boat. We will guide you through this process to make sure you get the right coverage and noting is left unprotected. 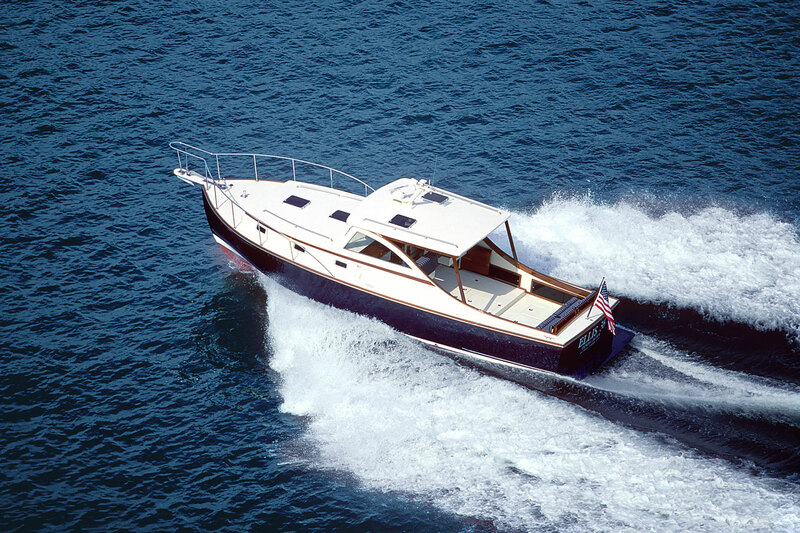 In addition to protecting the value of your charter boat, we also offer the best Charter Boat Insurance Rates to protect you in case of accident or injury. From bodily Injury to property damage, we have charter boat insurance policies to provide coverage for medical expenses and loss of personal effects.